The overall objective of Norway’s petroleum policy is to provide a framework for the profitable production of oil and gas in the long term. The value creation shall benefit the Norwegian society as a whole, activities must take place within a sound HSE framework, and environmental concerns and coexistence with other industries are to be taken into account throughout the industry. The regulatory framework is designed to balance companies’ and the authorities’ interests. Approval from the competent authorities is required in all phases of petroleum activities. Clearly defined areas of responsibility ensures public interests and effective resource utilisation. 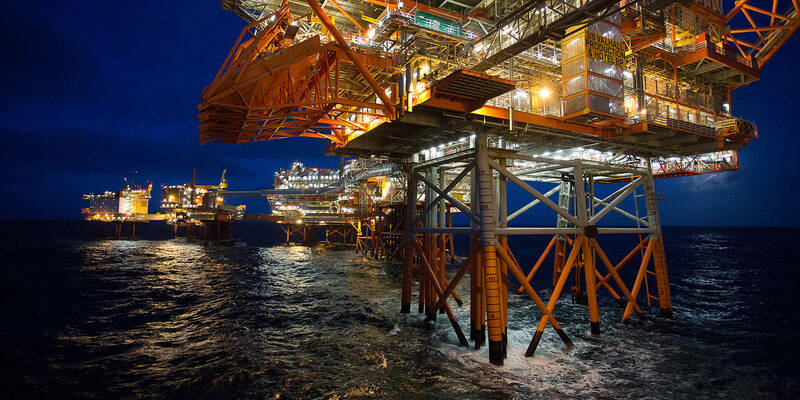 Read more about the exciting Norwegian petroleum history, dating back more than 50 years.